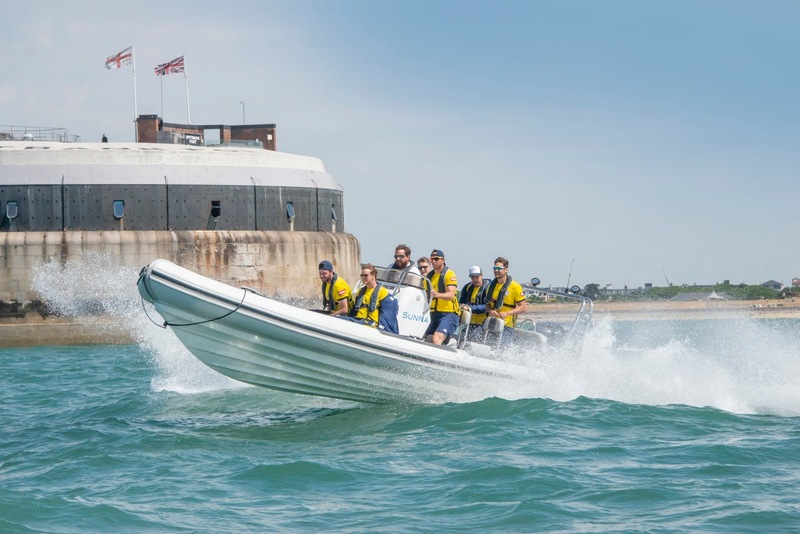 Fresh from their Royal London Cup win at Lords, a group of Hampshire’s finest cricketers were treated to a blast round the Solent, thanks to the Boat Club at Trafalgar Wharf. Players from the ageasbowl-based club travelled at up to 35 knots on three specially-built Ballistic RIB boats. “It was great to welcome the team down to Trafalgar,” said Jonny Boys, Managing Director at the Portchester shipyard. 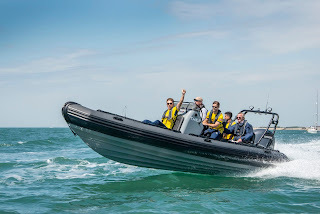 Some of the team that went out had never been on The Solent before. 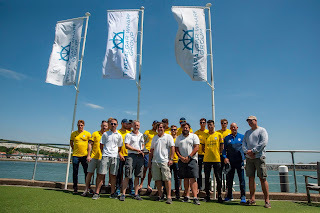 Players James Vince (Captain), Tom Alsop, Rilee Rossouw, Sam Northeast, Ian Holland, Lewis McManus, Gareth Berg, Chris Wood, Kyle Abbott, Colin Munro, Mujeeb Ur Rahman, Jimmy Adams all took part in the event. The team, who beat Kent by 61 runs to lift the Royal London One Day Cup last weekend are now lining up for the T20 Vitality Blast tournament. “We’re delighted to be supporting our local county team,” said Jonny Boys.